A gorgeous refuge in the heart of San Francisco, this is a quiet place of refuge. With over 55 acers and 9,000 plant species, it's quite easy to spend an entire day here. You'll hardly even know that you are in the center of a large city. 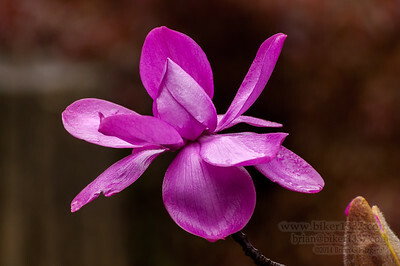 Every spring, the San Francisco Botanical Garden has the Magnificent Magnolias event. 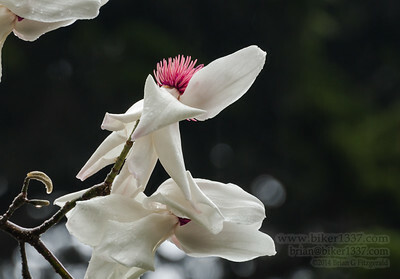 The gardens have over 100 Magnolias which all bloom once a year. 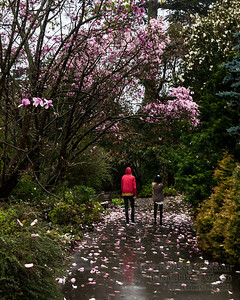 In 2014, the blooms came very early due to unusually warm weather. Pretty much the middle of winter: January and February. 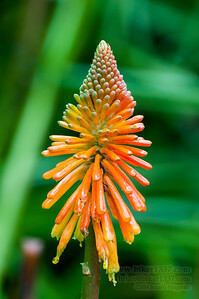 The SF Botanical Garden is 55 acres of calm in the heart of Golden Gate Park. It has over 8,000 species of plants and is one of the most diverse gardens in the world. It is definitely worth a tour as a visitor, or especially as a city resident (entry is free for residents). www.sfbotanicalgarden.org Comments and critiques are welcome. Contact biker1337@yahoo.com to use this image. 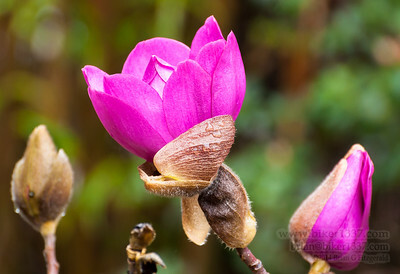 Every spring, the San Francisco Botanical Garden has the Magnificent Magnolias event. 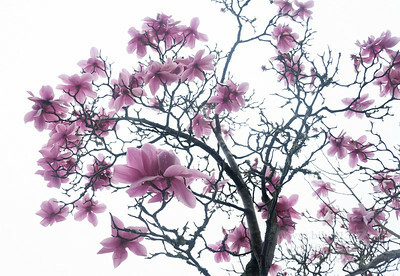 The gardens have over 100 Magnolias which all bloom once a year. 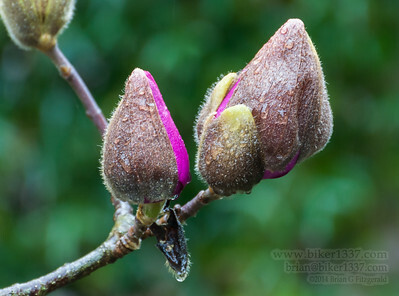 In 2014, the blooms came very early due to unusually warm weather. Pretty much the middle of winter: January and February. 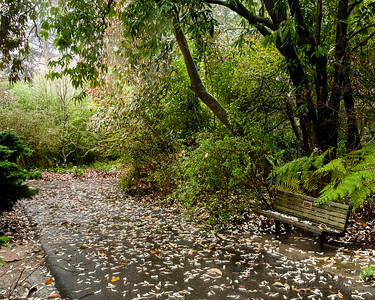 The SF Botanical Garden is 55 acres of calm in the heart of Golden Gate Park. It has over 8,000 species of plants and is one of the most diverse gardens in the world. It is definitely worth a tour as a visitor, or especially as a city resident (entry is free for residents). Comments and critiques are welcome. Contact biker1337@yahoo.com to use this image.